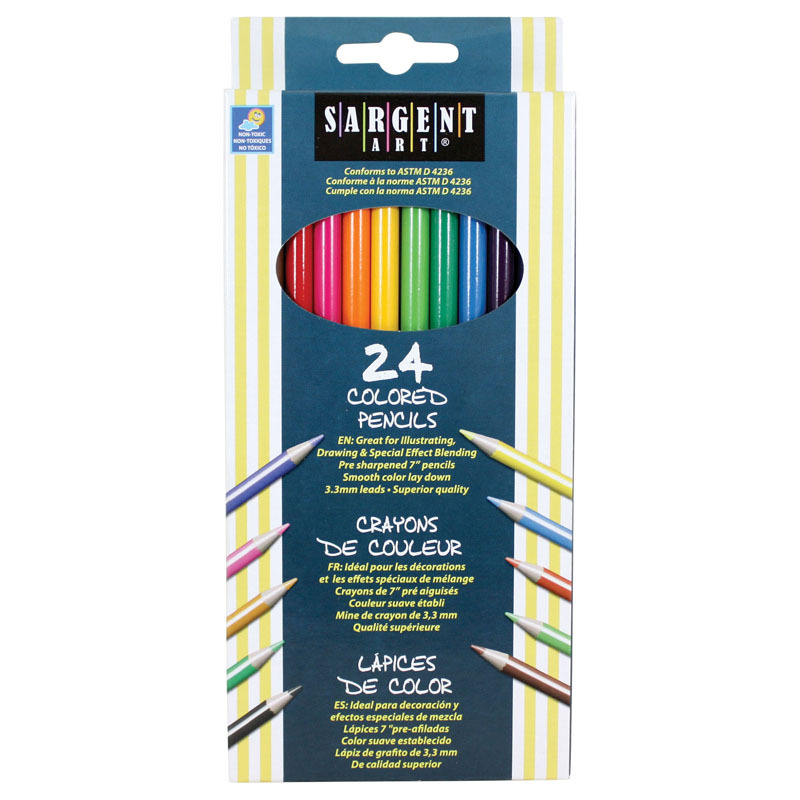 Great for illustrating, drawing and special effect blending. Use them to create special blurring effect, enhance detail areas and create small delicate images. 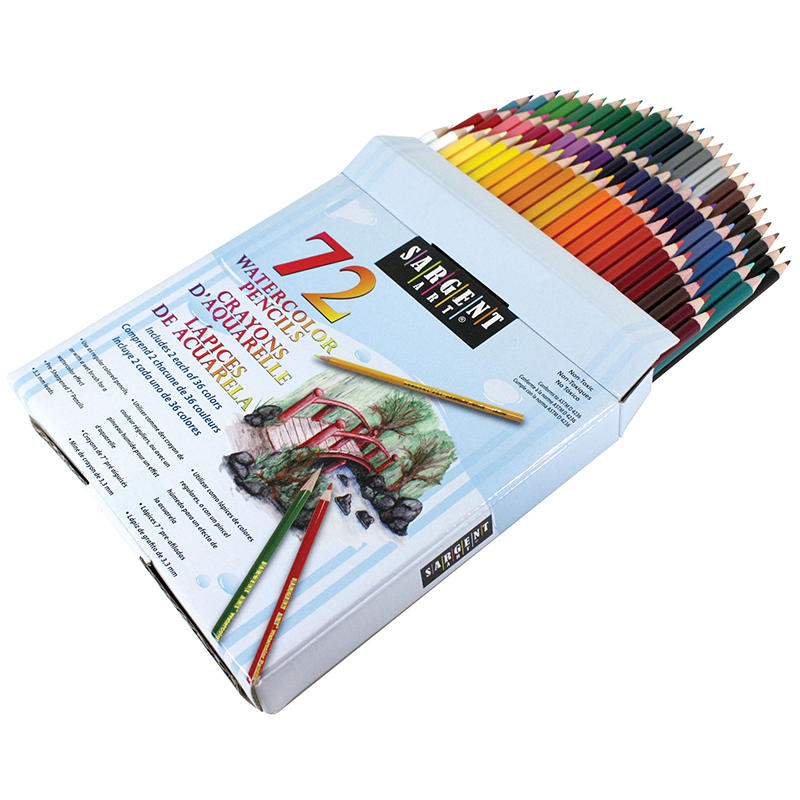 Pencils offer excellent control of pigments and color coverage. 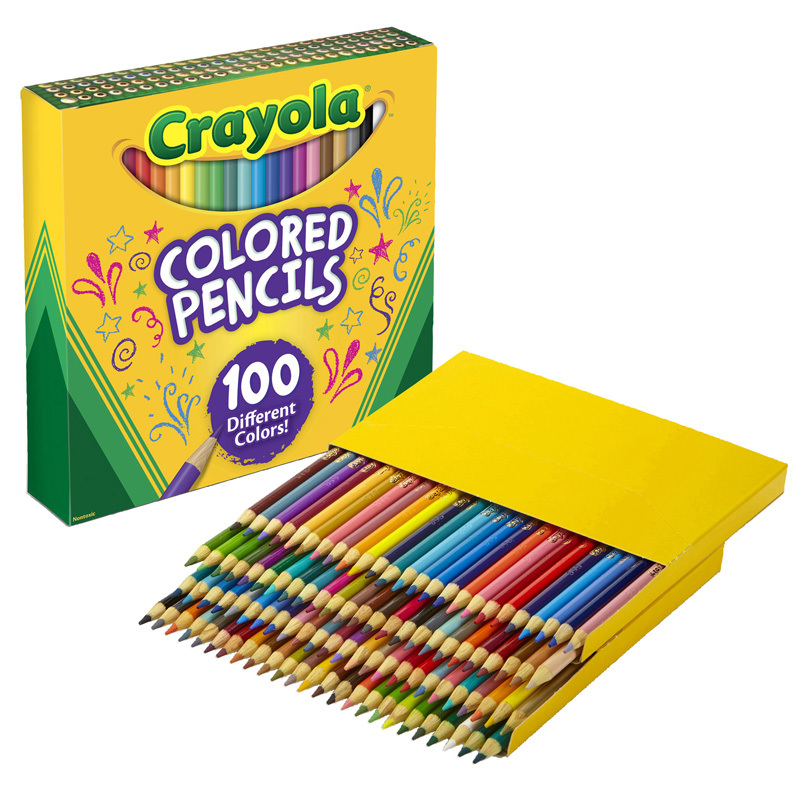 This best-buy assortment includes 120 pencils in 56 colors. 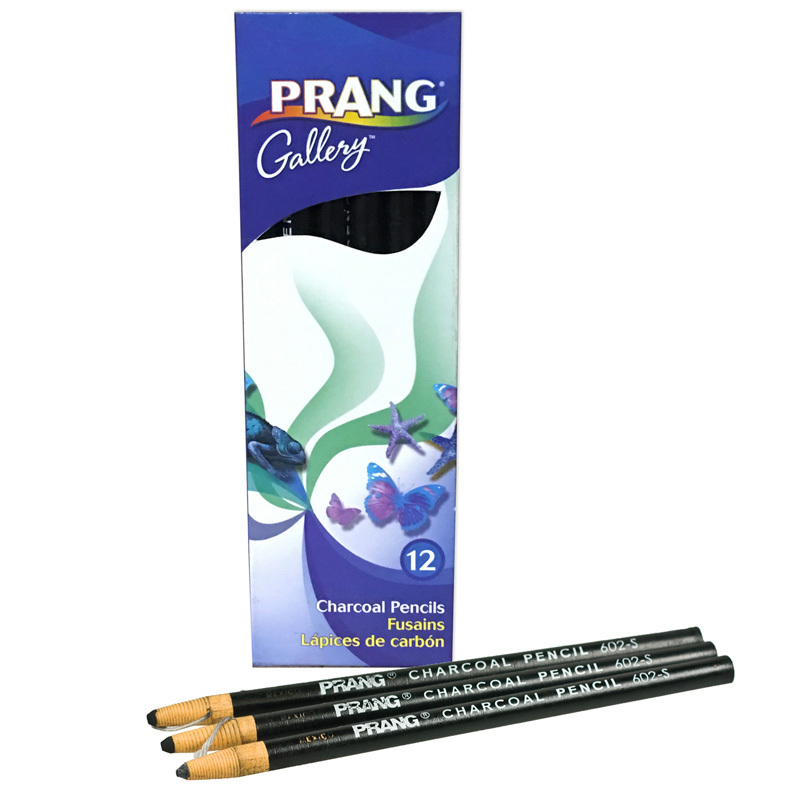 These 7" pencils are pre-sharpened with a 3.3 mm lead. 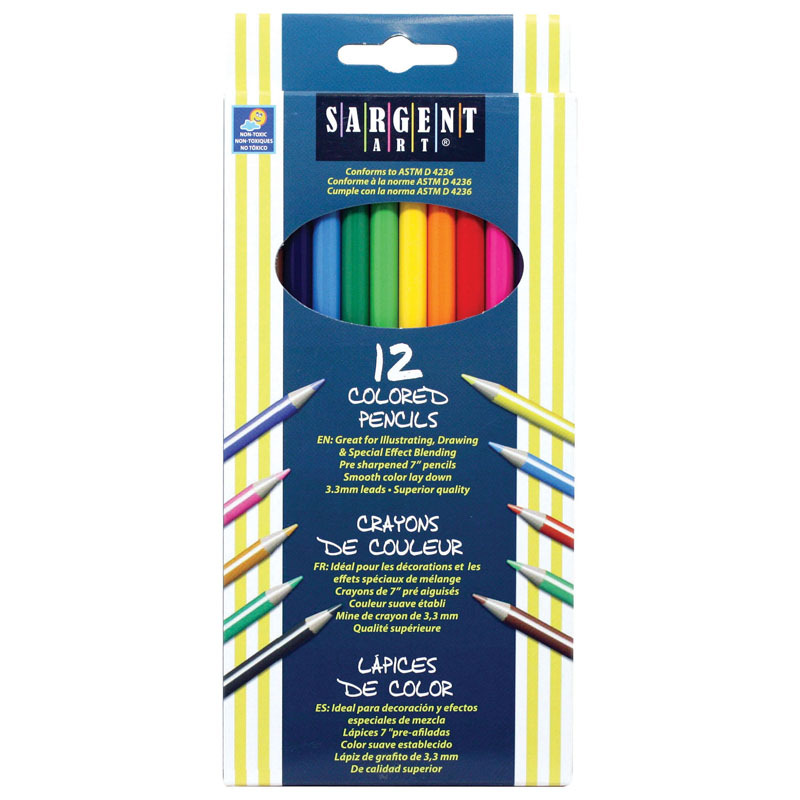 The colored pencils are non-toxic, and feature smooth color lay-down. Conforms to ASTM D 4263. 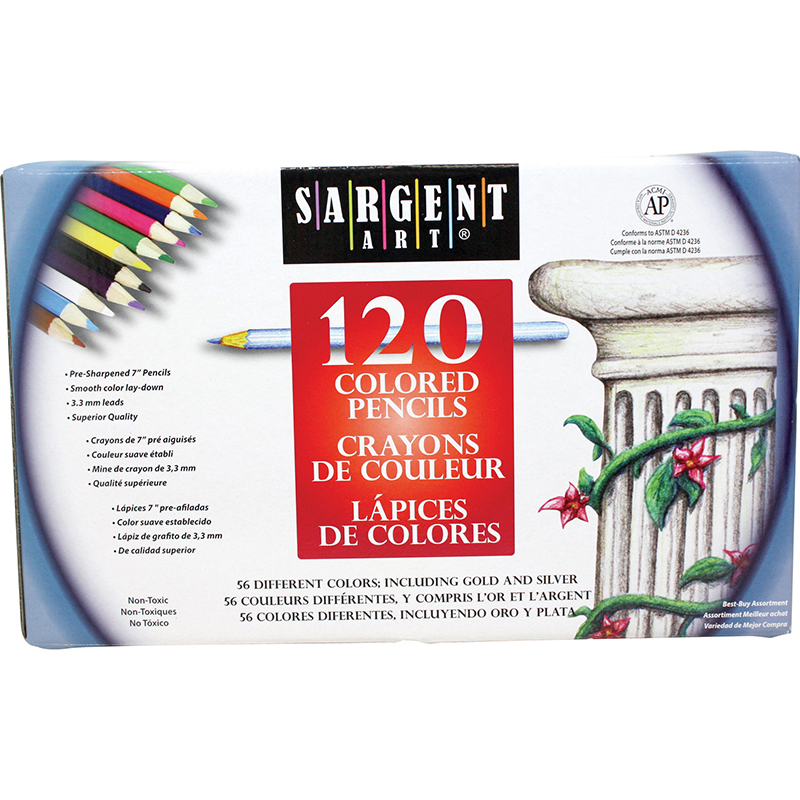 The Sargent Art Colored Pencils 120ct can be found in our Colored Pencils product category within the Arts & Crafts.